↑ "Was Harappan civilisation Vedic, or Hindu?". 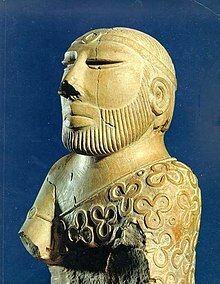 ↑ "Who built the Indus Valley civilisation?". ↑ "Why Hindutva is Out of Steppe with new discoveries about the Indus Valley people".